Make the most of your getaway in State College with our hotel deals and packages. Keep checking back frequently, as we offer amazing special offers for all of our State College properties. You’ll save more than ever before with these valuable deals! 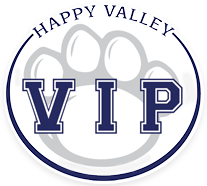 Our free membership allows you to save up to 15% off our best available rate at any of our five Happy Valley VIP locations. Some restrictions may apply. One gift card per stay; Based upon availability; Not valid with any additional discounts or promotions. One gift card per stay; Based upon availability; Reservations must be made 72 hours prior to arrival; Not valid with any additional discounts or promotions.